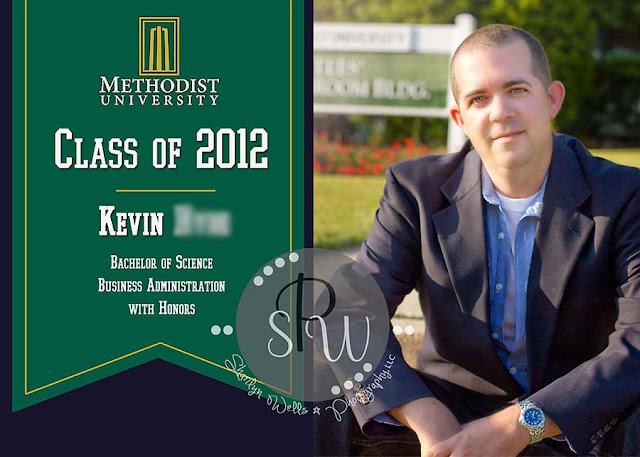 Last month, Kevin graduated from Methodist University. Pretty big accomplishment in my opinion ... especially since I graduated last December! He hates getting his picture taken, but agreed to do a quick, no BS (you can take that as you may), mini session at the school. Because, of course, he needed to announce his accomplishment! We headed to the library, where of course was crowded due to finals. Great, crowded library with a camera shy guy. Awesome right? Not. Well, we found some isles that were quiet and secluded ... and shot off a couple of pics. Then headed outside to have fun in the natural light. And that was that. In less than 30 minutes, his pictures were done and I was so happy to hear that he was pleased with the results. 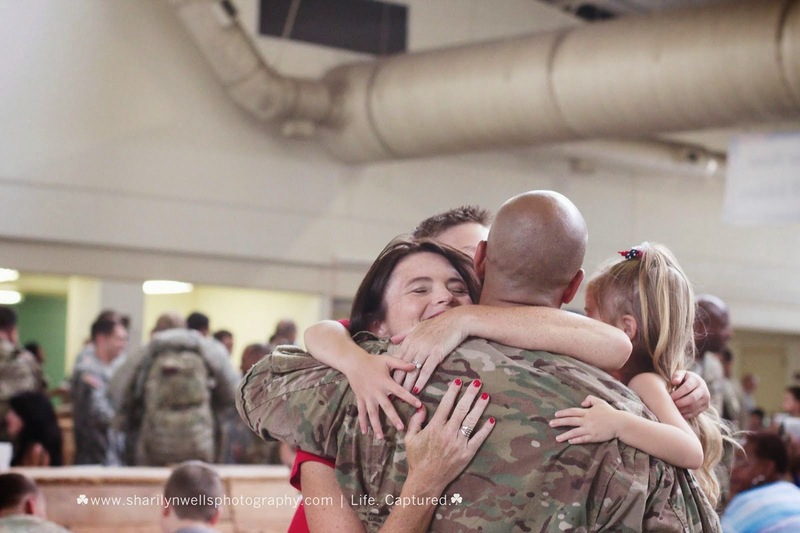 And his announcement came out AWESOME! I as so happy with the final print when I handed the 25 custom made cards to him. Last name has been blurred for my client's privacy.